This morning, Qualcomm dropped two brand new features on us that we will see featured in their upcoming Snapdragon 800 chipsets. Remember Quick Charge 1.0? Well, say hi to Quick Charge 2.0. With 2.0, devices can now receive a full charge up to 75% faster than a device without it. The specially designed chargers, which are backwards compatible, provide enough power and voltage safely to make sure you are spending less time plugged into the wall and more time out and about with your smartphone. 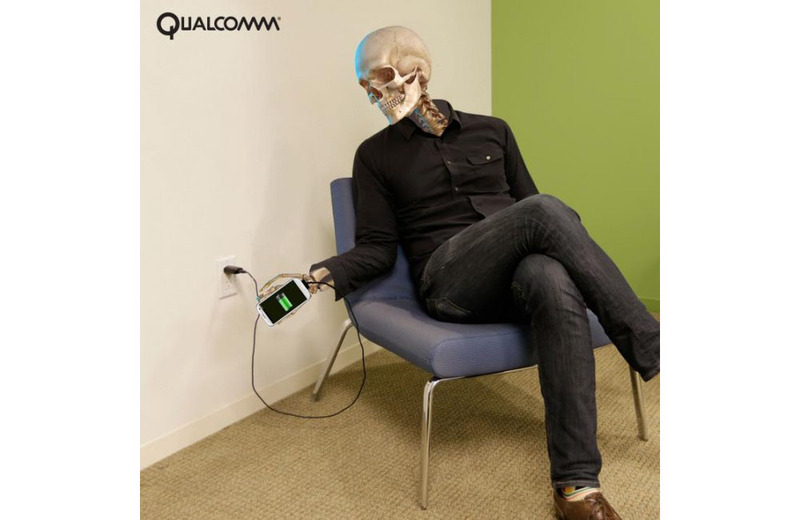 Qualcomm anticipates that devices featuring Quick Charge 2.0 should hit the market by early 2014, so don’t get too excited yet. We have one more year to go. The second feature that has us pretty excited is the all new Snapdragon Voice Activation. With this feature, your Snapdragon 800-powered device will always be listening for your commands. For example, when your phone is in a deep sleep or even in airplane mode, you can simply say, “Hello, Snapdragon” and the device will awake and unlock. The service is tailored to each device owner’s voice, adding security and low power consumption. Qualcomm states that this feature will be available hopefully sometime in the second half of 2013, so luckily we won’t be waiting too much longer for this one.